Things Scott does a little bit differently…. Selling your home can be a hard and stressful time, Scott tries to help you throughout this stressful time and successfully sell your home by providing services a little different the other real estate agents. According to the National Association of Realtors study for home buyers 92% percent used the internet in some way. Scott Advertises on www.Kijiji.com, , www.Realtor.ca , www.mls.ca , and 140 other websites all linked to www.Scottgunn.ca . Giving your home maximum exposure on the internet. Allowing your home to be presented in the best possible manner right from the start. All my listings are photographed by a professional photographer. The photographers offer great insight and experience on how to make a property presentable. Karen from Best Dressed Homes will tour your home and give us amazing ideas on how to make your home appear it’s absolute best allowing us to get a higher sale price in a shorter period of time. With the staging consult, every client gets a report of what we need to do and how to do it. Check out Karen’s website. Personally designed email system to let you know every time there is a new listing on the market as well as informing you on sales in your area as soon as they occur. If you’re interested in how the other homes listed for sale compared to yours. Let’s find out. 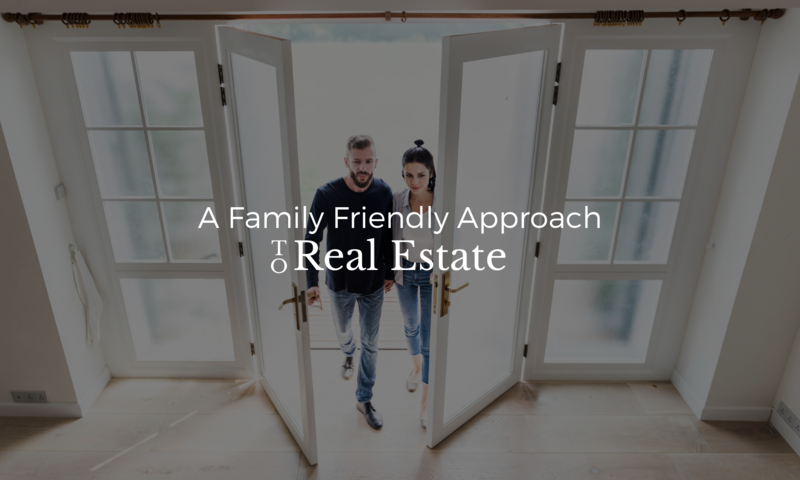 I will provide you with the listings and if you like we can walk through them personally together to see how yours compares. Providing you with first hand on knowledge of what else is available in the market place. Scott has personal relationships with every contact you would possibly need. Including mortgage brokers, Lawyers, Home inspectors, Appraisers, Contractors , stagers and many more. Ask Scott who to call.